Happy Valentine’s Day ladies and gentlemen! 🙂 Going along the mood of the way I decided to review Makeup Revolution Blushing Hearts in the shade Blushing Heart from their I ♡ Makeup Collection. 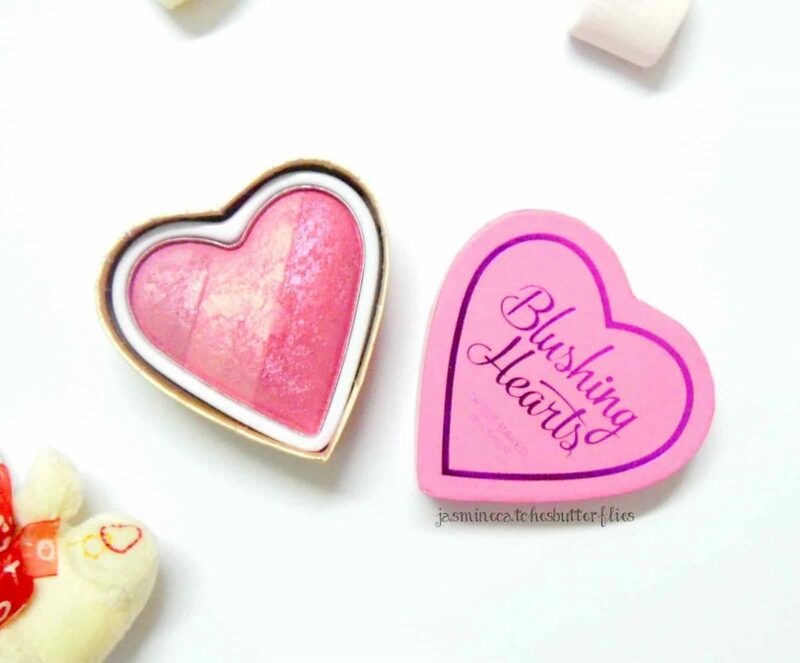 Jumping right in, it is no surprise that this Makeup Revolution product looks like a copy of the infamous Sweethearts Blushes from Too Faced. The cute cardboard packaging is almost identical and so is the blusher within. Now, I haven’t had a chance of using any of the Too Faced ones before so I can’t compare the texture or formulation but the shade Blushing Hearts looks fairly similar to Something about Berry from the Too Faced. Since, this is a baked blusher, initially I felt greatly disappointed by the extremely sheer and chalky pigmentation, but after a fair few uses it thankfully got better and easier to pick. However, I still find it to be quite light for my own skin tone. Blushing Hearts, has triple stripes of varying shades of pink, from right to left, the darkest one is a blue toned barbie doll pink with chunky silver glitter but it isn’t noticeable once applied, then we have a light pink with fine gold shimmer through it that makes it apt for highlighting as well, and the third shade is a pretty mauve pink. All three combined, add a subtle hint of colour which would be particularly ideal for teenagers. The staying power of the blush is average and it lasts 3 to 4 hours. Apart from that it also has a weird scent but it is not detectable unless sniffed off the pan. Availability: In Pakistan you can buy Blushing Hearts online on just4girls.pk. Nice review. 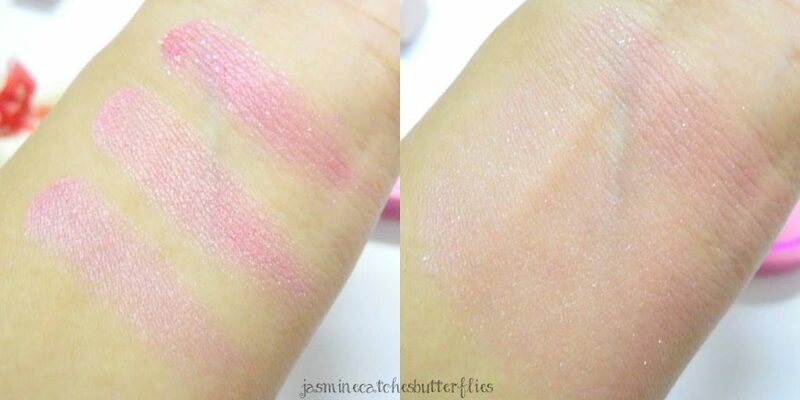 I own Candy Queen of hearts and that one is even lighter in pigmentation and application than this one but these blushes are extremely beautiful. 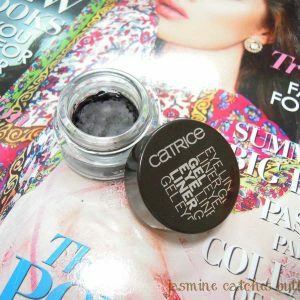 Btw I'm a new Pakistani beauty blogger, it will be great if you will visit my blog or give me a follow. The design is super cute. Thanks for the honest review! 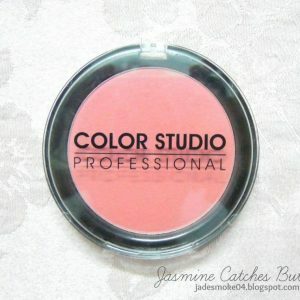 I was so thinking to buy these blushes :), now i am little skeptic will it show up on mu skin or not! Its strange that the lasting power of these blushes is so average. I have tried many powder and one baked blush from MUR and they all last an average of 6 hours on me. Well, perhaps due to its poor pigmentation. I have never tried this blush or Makeup Revolution, but this is really similar to the Too Faced Sweethearts Perfect Flush Blush. 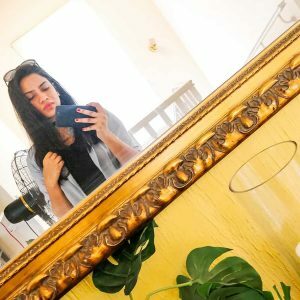 I have been following your blog for sometime and I really like it. I found you through Noor's blog. I am also Pakistani, but I live in the USA. I haven't personally tried this blush but I'm a huge supporter of the Makeup Revolution line and these blushes have been on my wishlist for ages! I've recently ordered a ton of Makeup Revolution stuff, cant wait! As pretty as it seems, the color payoff isn't that good 🙁 thankx for the honest review. Look at this lovely little thing, I am not into make up anyway but I WOULD WANT TO KEEP IT WITH ME!!! How adorable is this blush! I so want it. I could buy it anytime just because of its looks. This review was so honest, thanks chica! Your site is so cute!